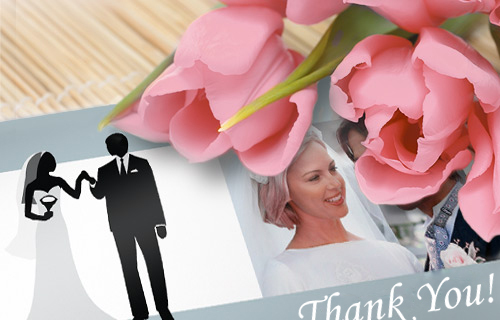 Photo greeting prints with your picture are always the right choice for any kind of greetings and messages. 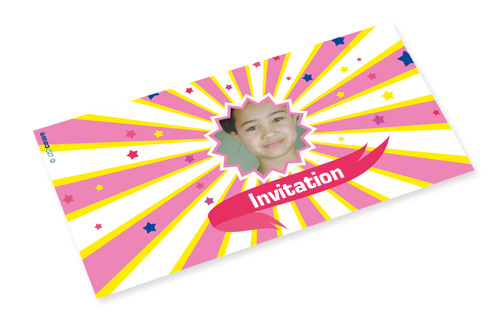 With your own photo greeting print on brilliant photo paper, make each message individual and personal. You can also use our design templates to give your photos the best framework. You get the photo greeting prints with your favorite subject in set of 10 with matching envelopes.